Crowdsourcing and human computation are emerging fields that sit squarely at the intersection of economics and computer science. They examine how people can be used to solve complex tasks that are currently beyond the capabilities of artificial intelligence algorithms. Online marketplaces like Mechanical Turk provide an infrastructure that allows micropayments to be given to people in return for completing human intelligence tasks. This opens up previously unthinkable possibilities like people being used as function calls in software. Social, Smart, Secure. Tips for Staying Safe Online. Did you know social computing accounts for 22% of people’s time spent online and connects over two billion people around the world? It is being integrated into every aspect of life, from commuting to shopping to the workplace. We each have more access to networks of people and information than ever before, which has enormous personal and professional benefits. To realize these benefits, we must also know how to stay safe online. This animated video provides helpful tips on how to be more secure online so you can make the most of all that social computing offer. We’re pleased to announce that, as part of Penn’s attempt to broaden the visibility and reach of the program, we have undergone a name change! “Market and Social Systems Engineering” is now Networked and Social Systems, which better reflects our broad emphasis on networks and networked systems of all types. 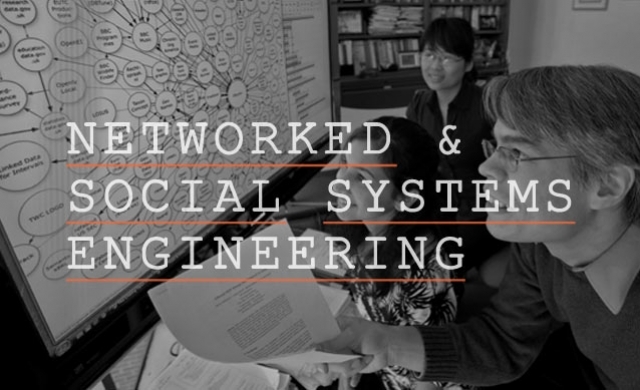 What Is Networked & Social Systems Engineering (NETS)? Ali Jadbabaie, professor in the Department of Electrical and Systems Engineering, is the recipient of a prestigious 2012 Multidisciplinary University Research Initiative (MURI) Award. 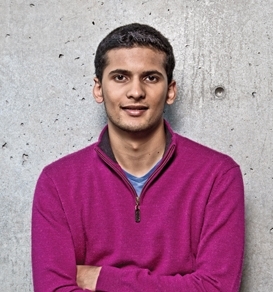 His project, “Evolution of Cultural Norms and Dynamics of Socio-Political Change,” will include collaborations with researchers at Cornell, MIT, Stanford and Georgia Tech. Funding for the project is $7.5 million over five years. Having coursework in social network analysis, mechanism design or economics, along with a fundamental understanding of computer science and algorithms will make Networked & Social Systems Engineering candidates stand out from all the others.